Do you live abroad and have a UK based Car? Or are you moving back to the UK? 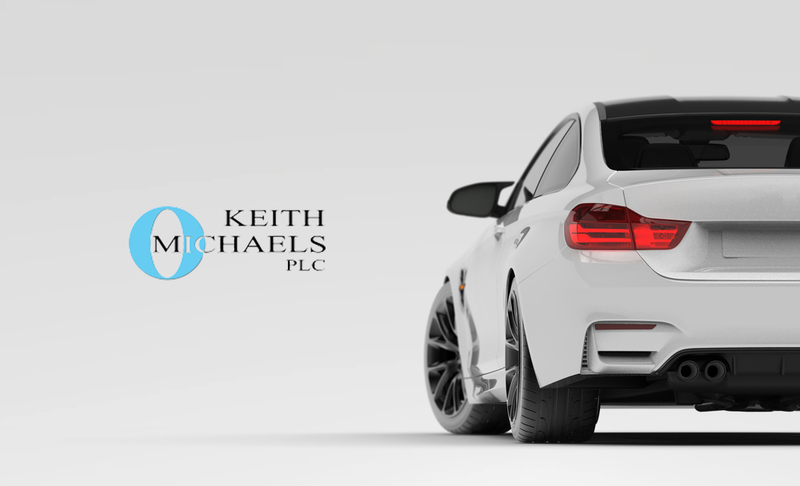 At Keith Michaels, we care about each of our customers as individuals. So when many of you come to us with questions about moving abroad from the UK, It only made sense that we would create some informative pages to that will cover many of the questions that many expats may have before moving abroad. If you’re moving abroad but will still keep your UK home and will be visiting the UK throughout the year, then you should be aware of the importance of keeping your UK car abroad, even if you’re living abroad. Find out why it’s important to have the appropriate car insurance when living abroad with a car in the UK. We are currently working to provide our customers with useful information on a wide range of popular Expat destinations. Be sure to check back soon for more updates in the near future. If you have any questions regarding moving abroad from the UK, or can identify any key information that we may have missed, please contact one of our specialist Expat insurance brokers or message us on our Facebook page.